Japanese tech giant SoftBank started out as a customer before it became an investor in 5×5 Technologies Inc., a drone support company in St. Petersburg. SoftBank pumped $4.4 million into 5×5 in a funding round in August. While 5×5 disclosed the investment in an Aug. 13 filing with the U.S. Securities and Exchange Commission, it did not release the name of the investor until earlier this month. The new funding will allow 5×5 to accelerate the development of its software-as-a-service platform, said Anne Zink, CEO. It also means 5×5 will expand into international operations, as it undertakes a project with SoftBank to inspect aging bridges, harbors, dams, power plants and towers in Japan, beginning next spring. Long before he was the owner, headmaster, IT guy and chief bottle-washer at Tampa Bay’s Bach 2 Rock Music School, Rick Schmidt was just another Tampa kid with big dreams. And what he dreamed about was the radio. - Embarc Collective, the Jeff Vinik-backed initiative to elevate Tampa Bay’s startup community, is helping local companies fill their talent pipeline. Embarc has been collecting data on startup job opportunities, and is sharing it with the community, the organization wrote in a blog posted today on its website. - Vology, a Clearwater managed IT services provider, is growing its cloud services business by partnering with Google. - Hivelocity, a Tampa company that provides data center services, has added sites in Dallas, Seattle and New York City, with the acquisition of Incero.com. On this Giving Tuesday episode of Inspired Giving, Wilma Norton hosts Willi Rudowsky and Hal Freedman, local philanthropists at the Community Foundation and connecting hubs of the St. Petersburg community. After the loss of her mother, Swezey combined her skill with marketing and design with her desire to help women start and grow their businesses while bouncing back from their own traumas. That was the start of Authentic Edge Design. Today, Eckerd College is an innovative liberal arts college under the Presbyterian Church. Its majors range from French to East Asian Studies to International Relations & Global Affairs. One Saturday afternoon in 2016, Kim Proano and Brittni Lynch were bar-hopping and shopping in downtown St. Pete when it occurred to them that they could host their own bar crawls – and raise money for charities at the same time. 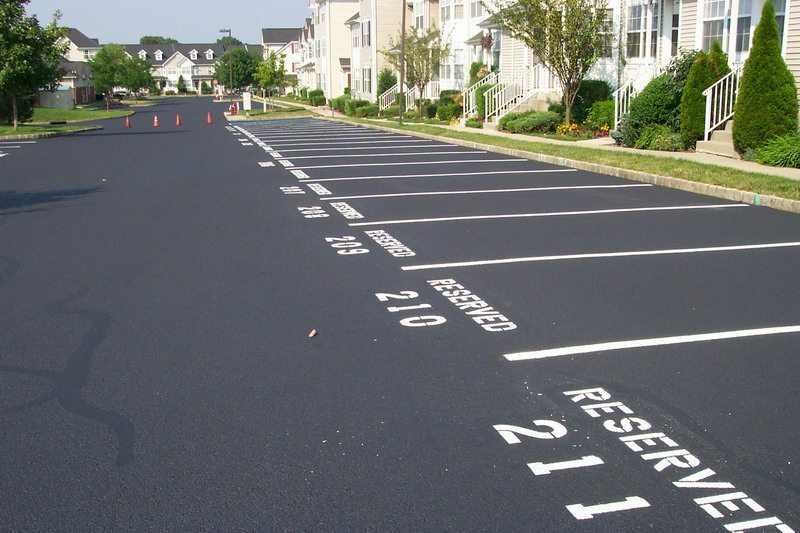 Parking minimums—local laws requiring private property owners to provide and maintain a certain number of off-street parking spaces—do not belong in a strong city or town.